"PUT DIESEL IN A PETROL CAR ENGINE OR VISA VERSA? - CALL THE MISFUEL SPECIALISTS. DON'T PANIC! JUST 2 EASY STEPS:1. STOP DRIVING!2. 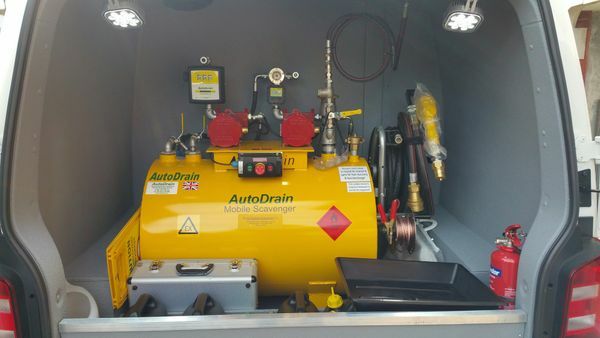 CALL US NOW!98 percent of all misfuelling problems can be successfully drained on the roadside. Thus eliminating costly recovery service and subsequent garage repair fees. As a result, our service is the most cost effective and quickest solution to your problem.All our technicians are accredited with SPA (Safety Pass Alliance) Passport certification. 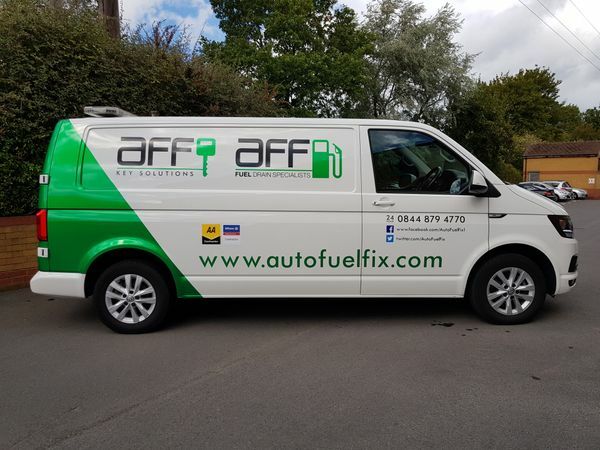 Working on petrol filling station forecourts present some special issues, not least the safety of you the public, for this reason all of our technicians have attended the petrol retail passport course to ensure that they are trained to meet specified standards."